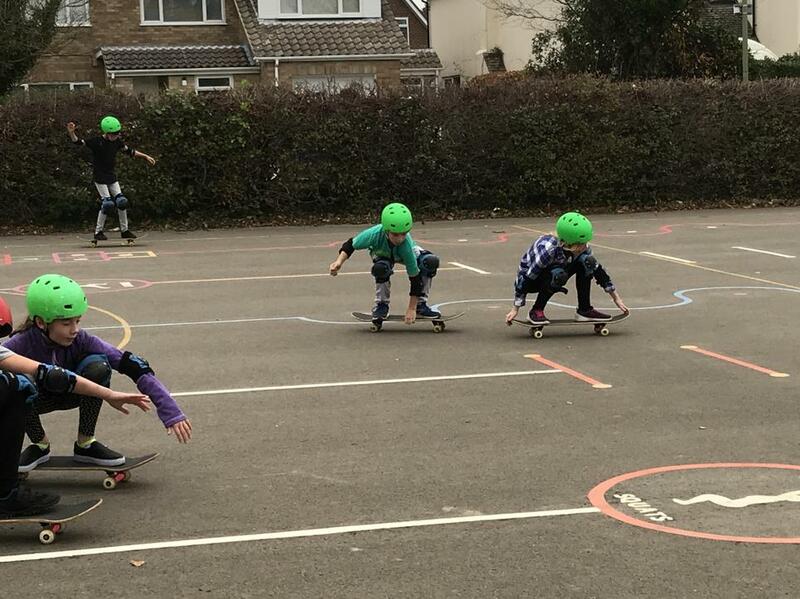 £110 raised for Children in Need. 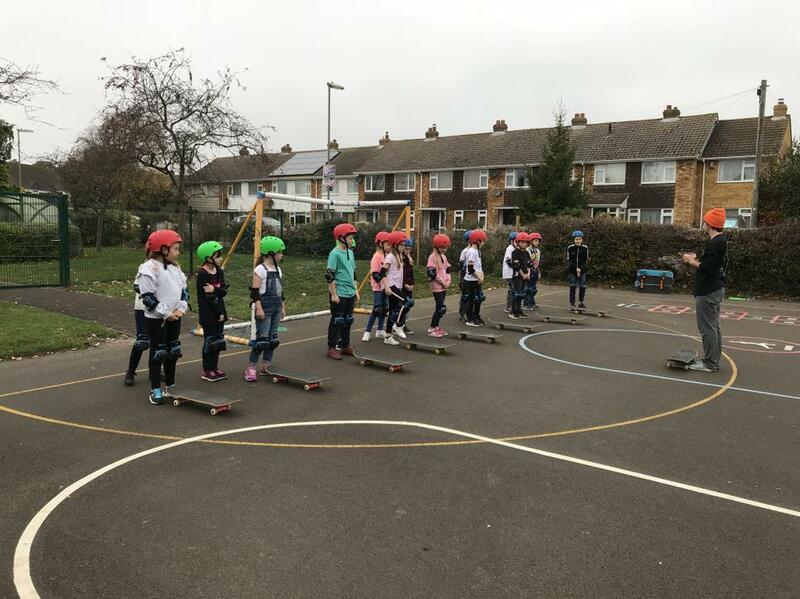 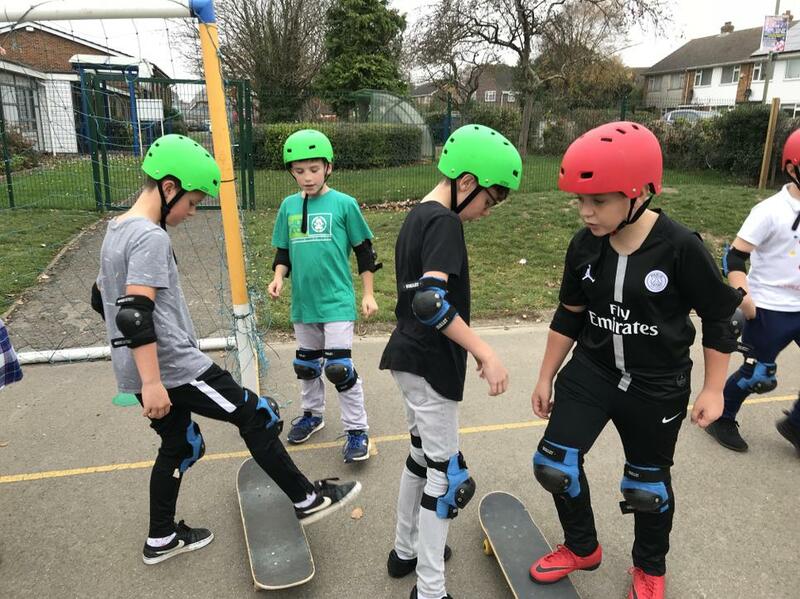 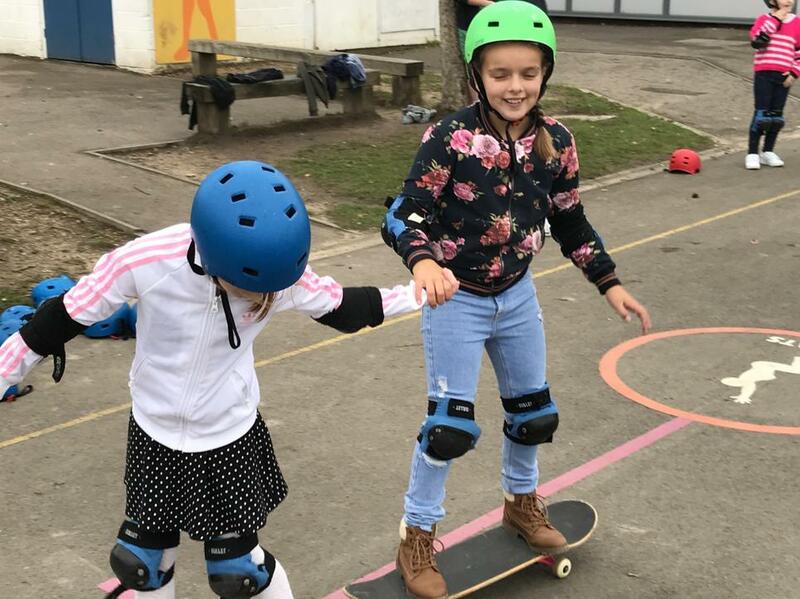 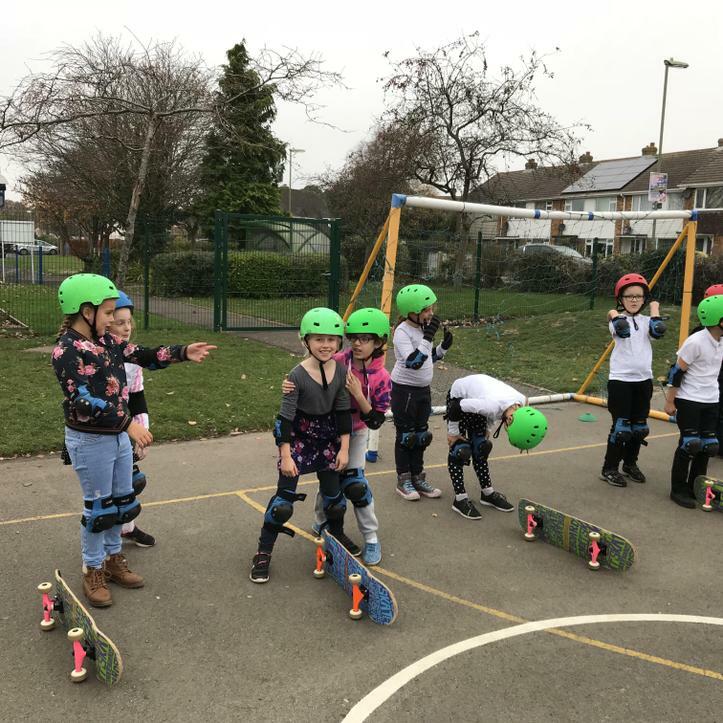 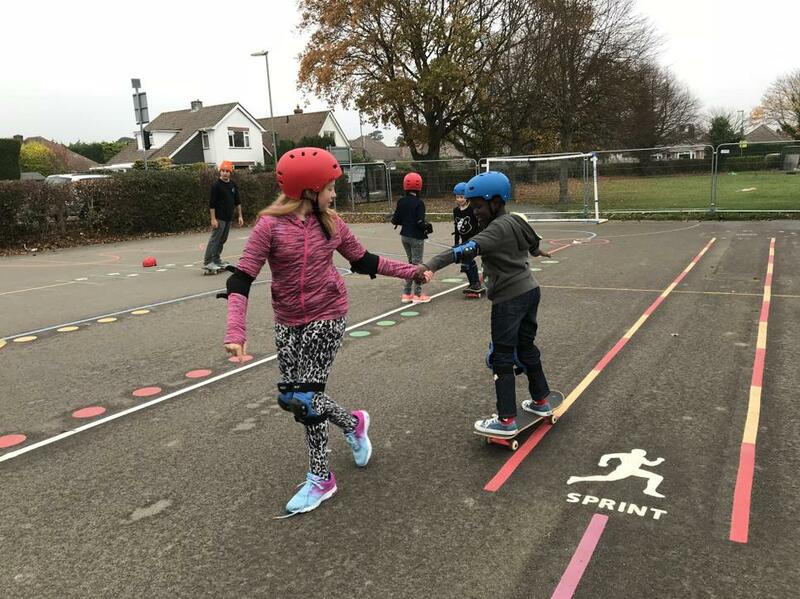 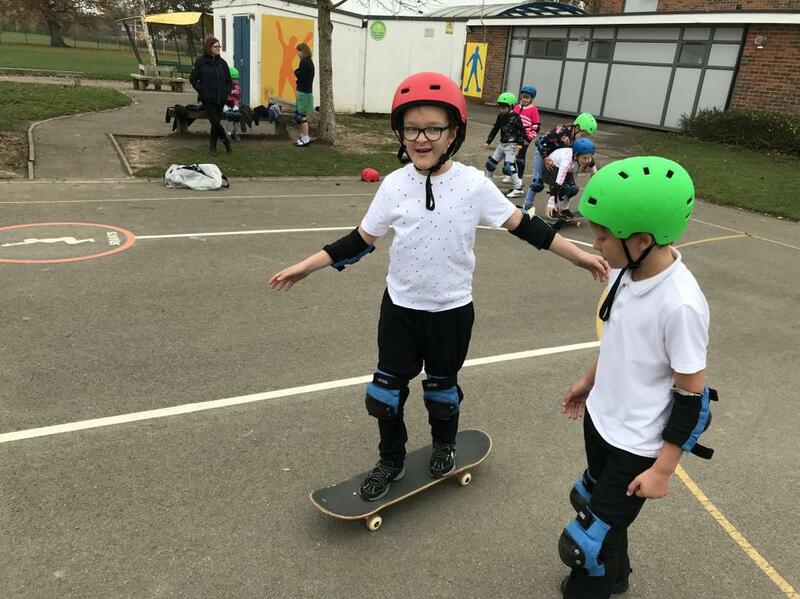 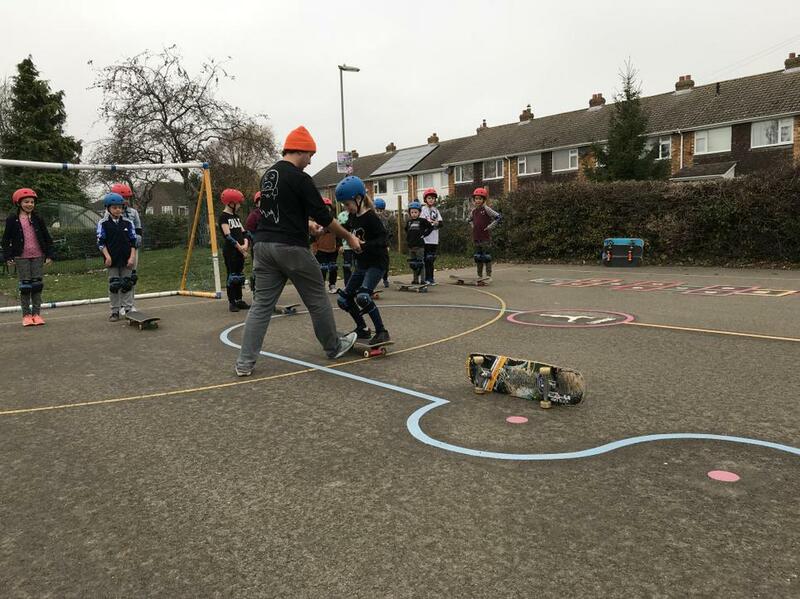 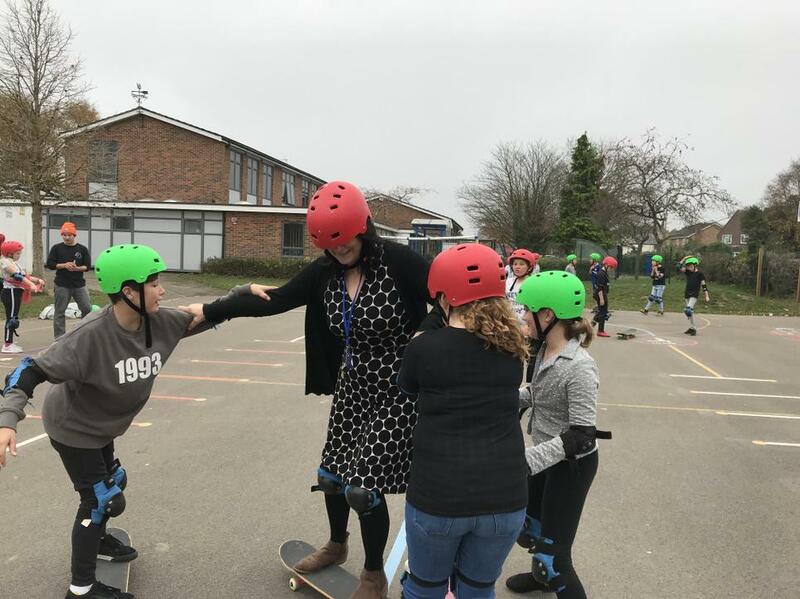 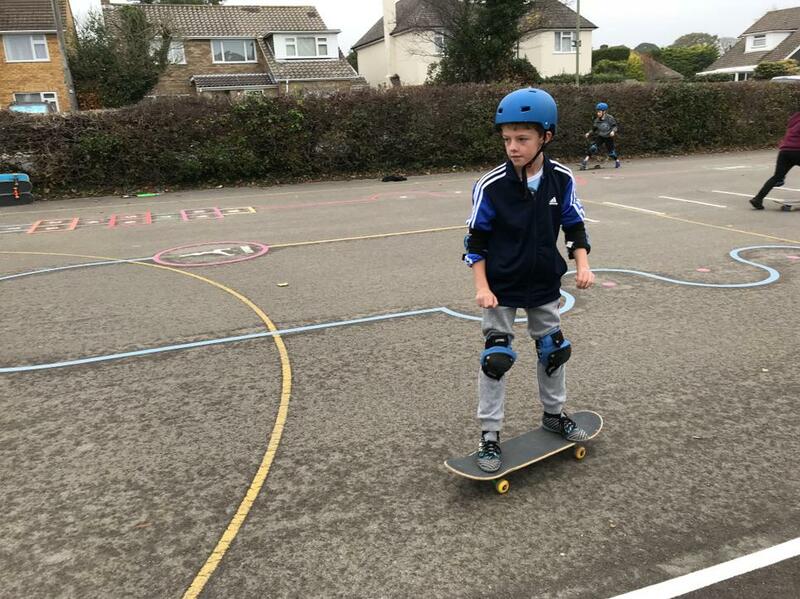 All the children have really enjoyed the skate board lessons! 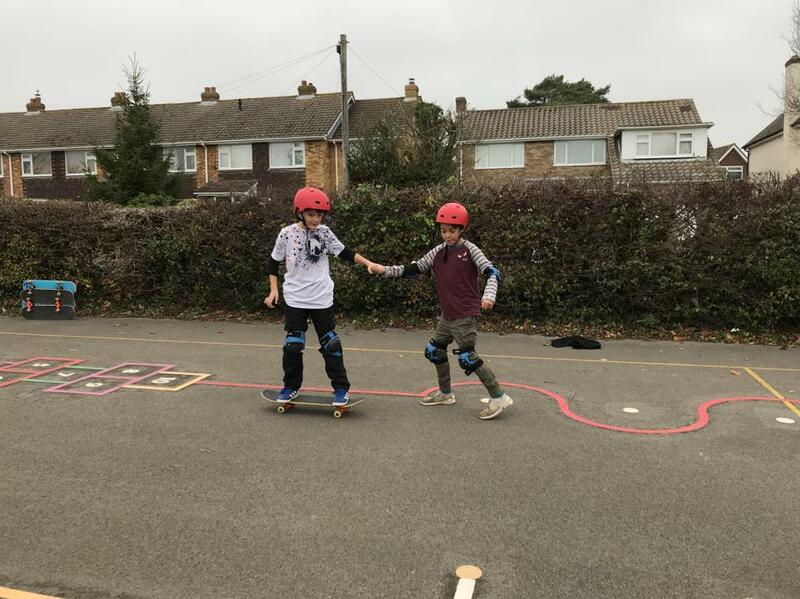 They have all learnt a new skill and have been supportive and encouraging of each other.